Uplighting creates an ambiance that can take an ordinary room and make it extraordinary. The right lighting can completely change the atmosphere of your event. There are many different colors to chose from so we can match just about anything! You can have a single color or multi-colors. The lights can stay solid or move to the beat of the music. The choice is yours! 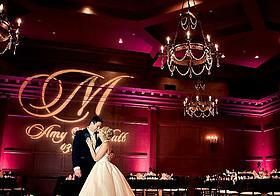 So add LED Uplighting to your package and create the warm atmosphere you and all of your guest will enjoy! 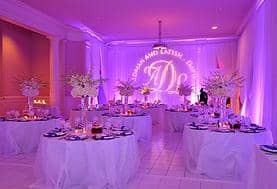 Imagine a beautiful, personalized monogram with your initials, full names, family crest, custom design, or business logo projected behind the head table, on the dance floor, ceiling or wall surface at your event. This special touch can easily be added to your big day! There’s no limit to the imaginative possibilities. This is a highly-professional and spectacular effect that can be done in color or black and white. A Pin Spot is a focused beam of light that shines directly onto your centerpiece or cake, as a highlighting effect. This dramatic look is a nice touch to add to your wedding or birthday package. 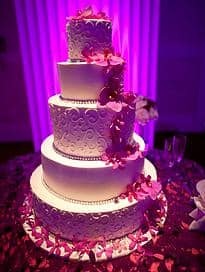 Show off you beautiful cake by making it stand out! Market Lights are typically hung overhead and used for outdoor events to enhance a particular area, such as surrounding a dance floor, or outlining your limits such as along fencing or edging. These light can also be used under tents or indoors to create a similar warmth to any room! 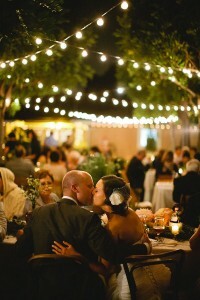 Market Lighting is another way to compliment your event by providing an elegant and classy touch. 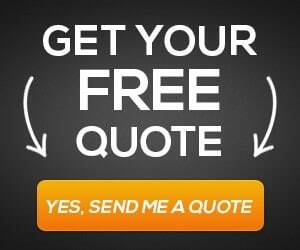 Since pricing depends on several factors please call for a quote. Dancefloor lighting will help “set the mood” once the party moves to the dance floor. Our dance floor lighting systems are computer controlled which create a sophisticated atmosphere and experience. They can be set to move with the music, or set to fade through a specific sequence. You can transform a simple room into a dance floor and get the party started! 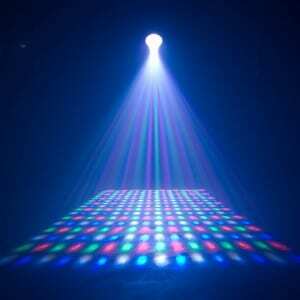 Dance Floor Lighting and Fog are included in most packages, but can be rented separetely. 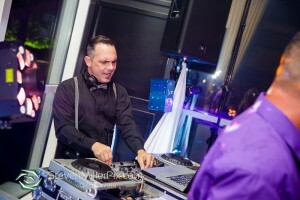 Subsonic Event DJ’s are fully equipped to meet your unique needs, offering a variety of customizable packages to make any wedding or event memorable. Don’t wait, find exactly what you want right here at prices that fit your budget. Let SubSonic Event DJs get your crowd dancing! We can transform your room from Ordinary to Extraordinary at your request. Event draping and/or wedding draping decor may very well be what you are looking for as a “final touch” to your event. We use only the finest in drapery to ensure the elegant look you are trying to achieve for your event. Having a Photo Booth at your next event will help make your celebration one that everyone will remember for a lifetime! Our booths are attractively designed, meticulously crafted, and very easy to use. 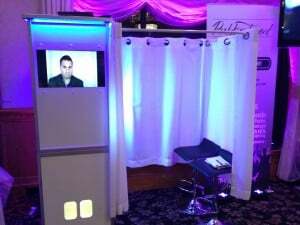 Having this Photo Booth will help entertain your guests and send them home with a memento of your big day.